We truly appreciate your patience waiting for our online registration process to go live. You need to create your account at arbiterathlete.com. The link can be found under the “More” under “Athletic Registration”. 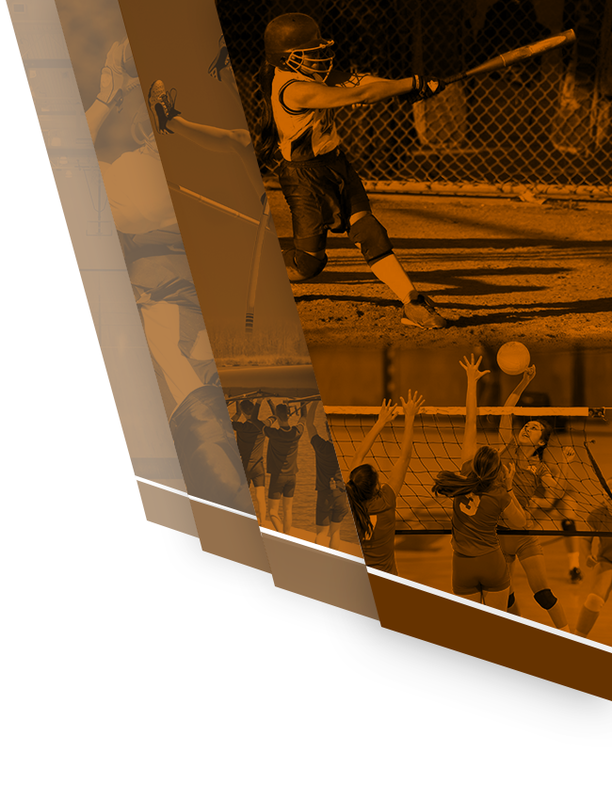 ALL ATHLETES AND AT LEAST ONE PARENT ARE REQUIRED BY THE COLORADO HIGH SCHOOL ACTIVITIES ASSOCIATION (CHSAA) TO CREATE AN ARBITER ATHLETE ACCOUNT. Accounts can be created from a computer or smart phone. Instructions can be found under the “More”, “Athletic Registration”. 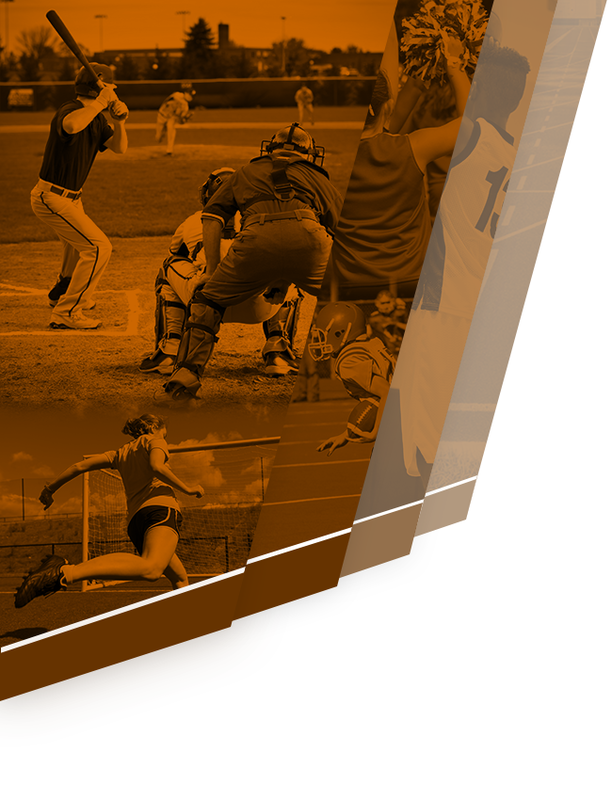 As of Friday, July 20th the CHSAA required documents are ready for Palmer athletes. 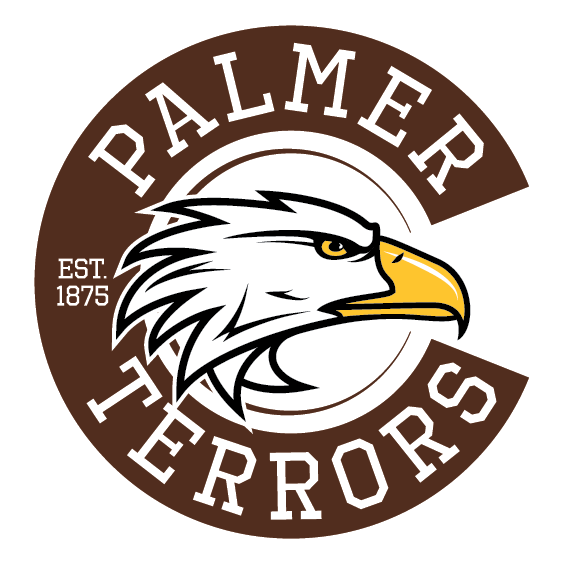 We are still waiting for our Palmer specific forms to be loaded onto our site. Step 3: Once we get notification that our forms are live, we will communicate they are ready to be completed. On-site physicals in the Palmer Lecture Hall on August 2nd from 4:30pm – 7pm. A parent must be present. Cost is $35. Come by the office and pay your athletic fee, if you do not want to pay online when this functionality becomes available. If you qualify for free or reduced lunch, those payments must be made in the athletic office and you need to be able to show us your letter of qualification. If you need assistance we are offering a session in the Palmer Library on August 1st from 2pm-6pm. In addition we will be in the athletic office on August 2nd from 4:30-7pm during the onsite physicals.